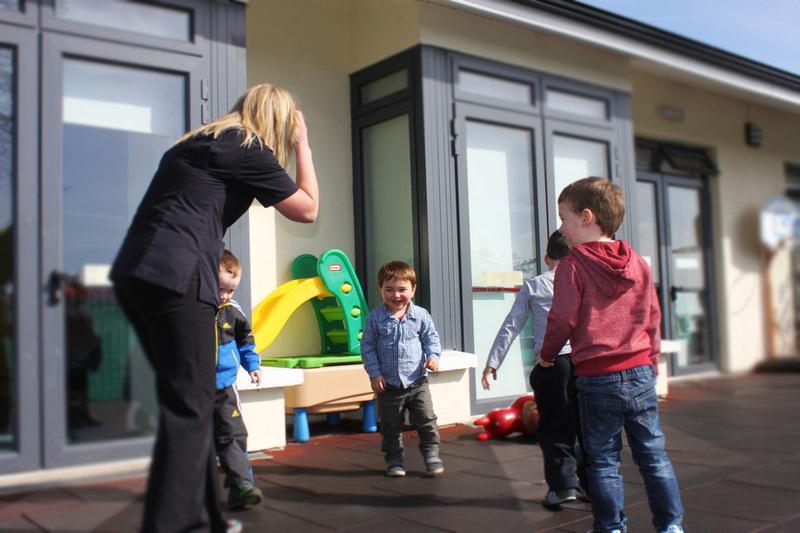 Longfield Academy is a purpose built childcare centre in Clonmel, located on the Cashel Road, close the town centre adjacent to Boston Scientific & Abbott Vascular. We are open 52 weeks a year*, Monday to Friday 7.30am to 6.00pm. Our building is bright and spacious with each room opening out onto our large and attractive play area with safety surface which provides a fun and safe environment. 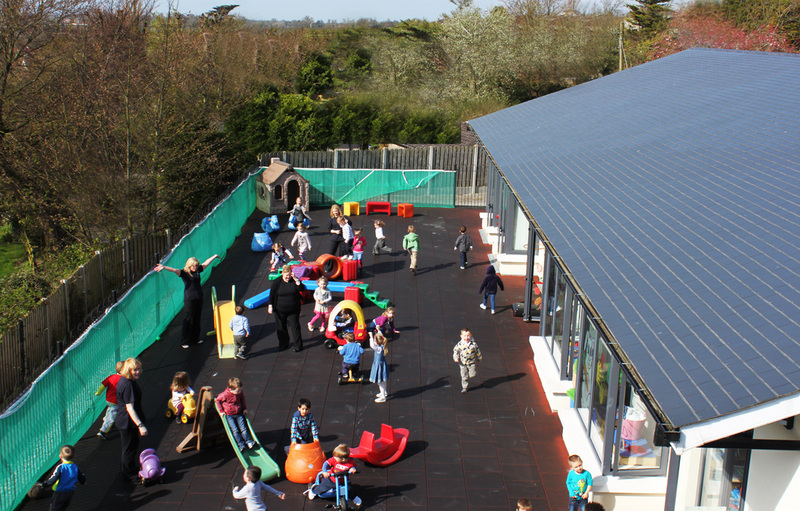 We have a vast selection of bicycles, play houses and outdoor toys to engage the children. We offer a wide range of services from Junior Toddlers & Senior Toddlers to Preschool classes (we run two Preschool sessions daily: 9am-12pm or 1.30pm-4.30pm) and Summer Camps. Our emphasis is on the holistic and individual development of each child. 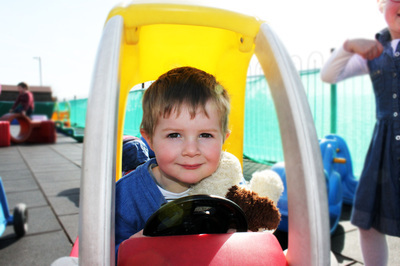 We provide a child-centred, home from home environment where we encourage independence through the teaching of life skills at the child’s own pace. Longfield Academy provides a safe and secure environment which is rich in opportunities, enabling children to grow and learn through their own experiences. All of our rooms offer a play based curriculum built on the four themes of Aistear: Well-being, Communication, Identity & Belonging, Exploring & Thinking. 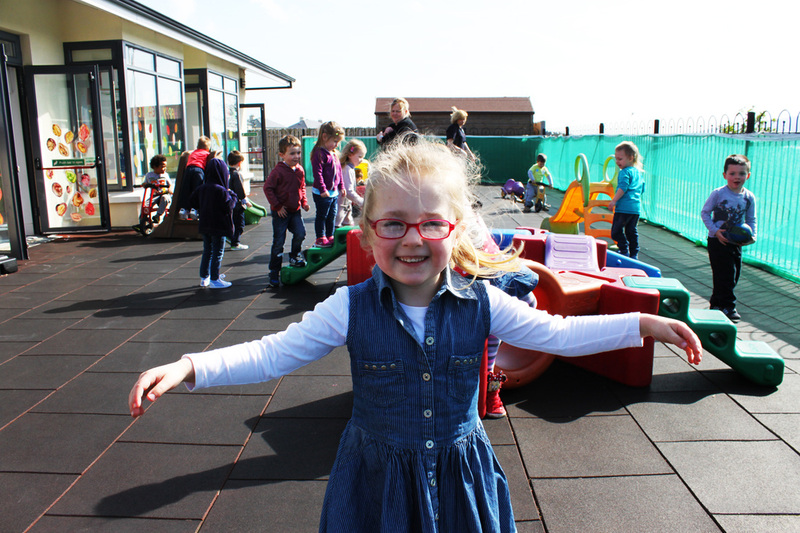 We believe that play is how children make sense of the world around them, at Longfield Academy we prepare a positive learning environment that allows children to explore children to explore and express themselves. We are passionate about creating trusting relationships with parents and guardians, we believe constant communication is a key element.